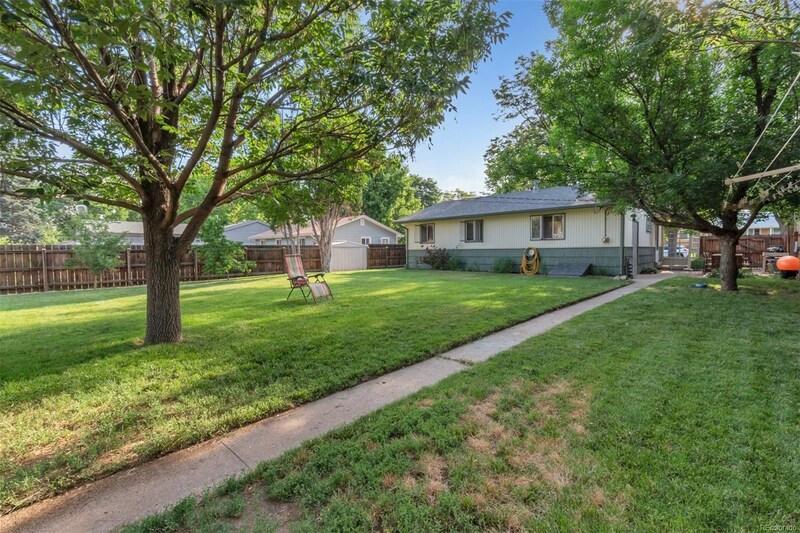 Great location and nice curb appeal. 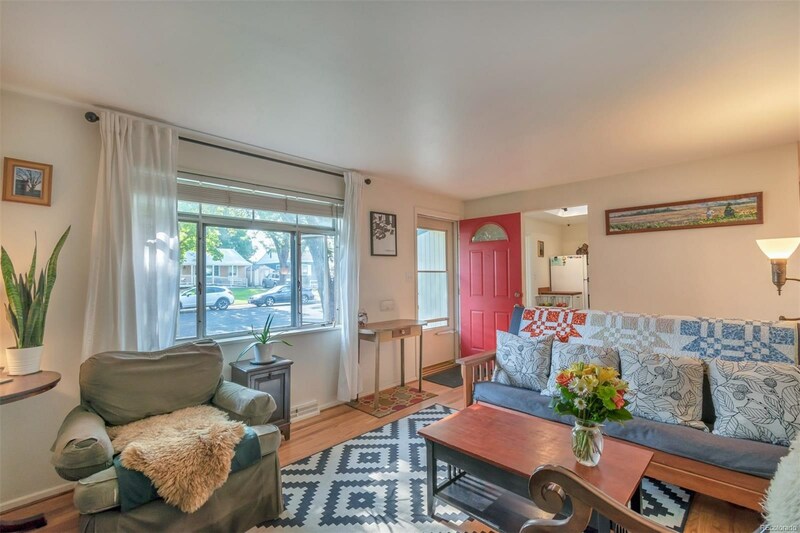 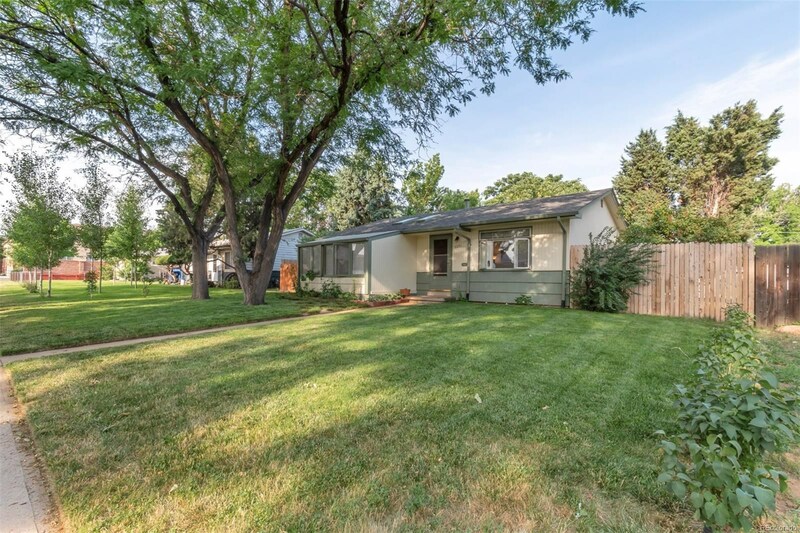 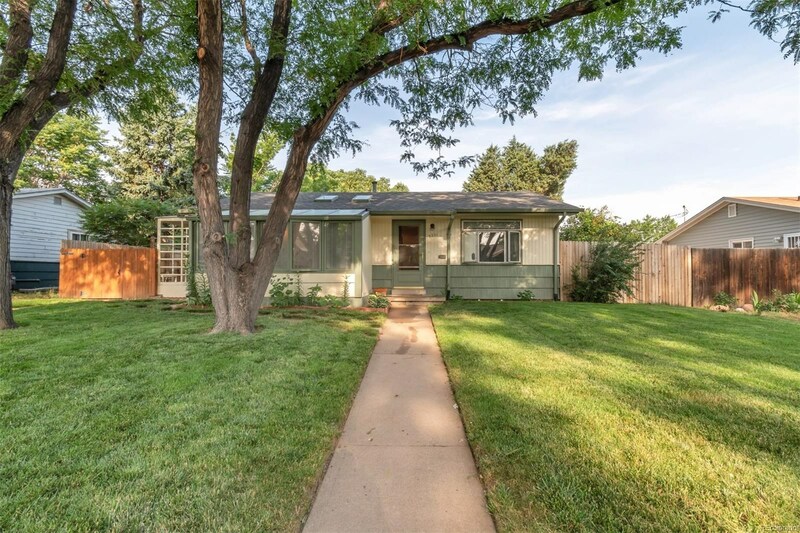 This home is close to DU, Swedish and Porter Hospitals, golf courses, parks and englewood town center which includes great shops, restaurants, breweries and live music venues. 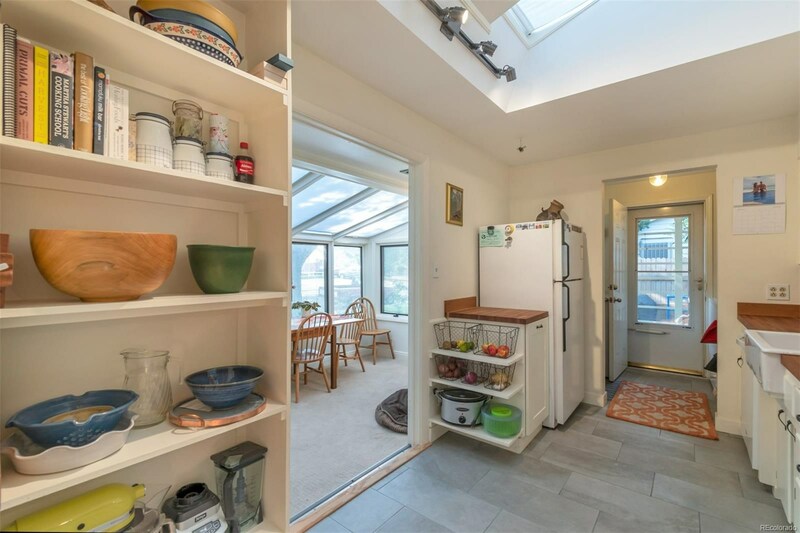 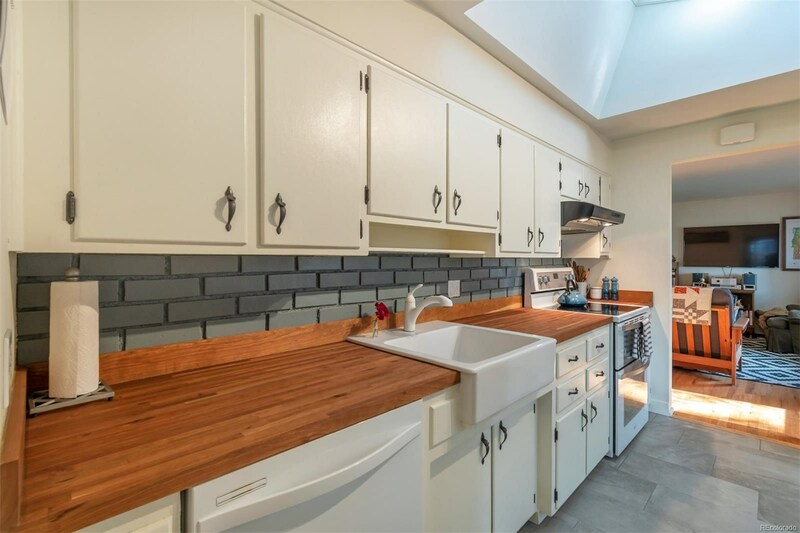 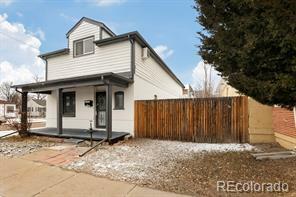 The Englewood LightRail station which provides quick easy access to Downtown Denver and DIA and beyond is just a short walk from the door.The updated kitchen features new American Cherry Butcher Block counters, a porcelain farm house sink, slate tile floors and a new hot water heater. 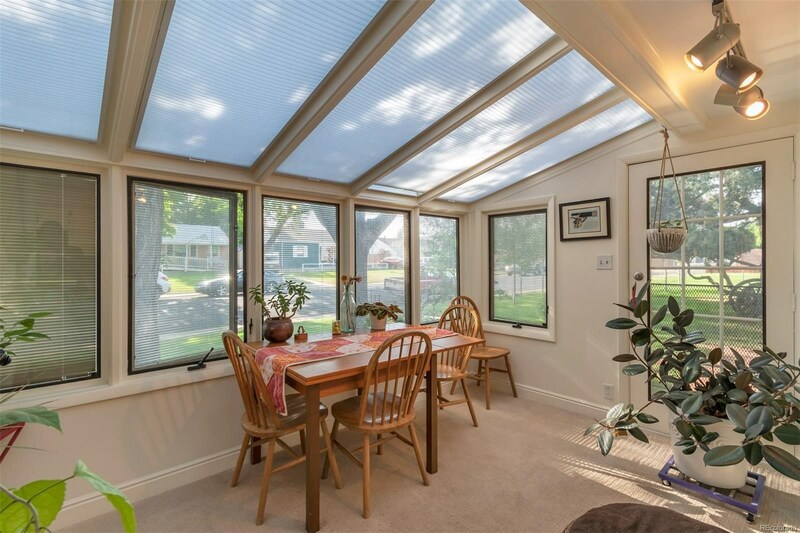 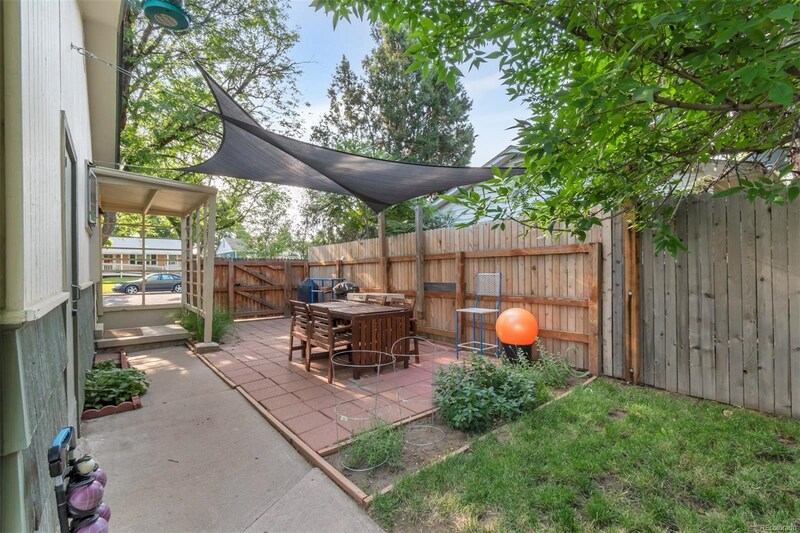 This home has a nice covered patio, perfect for breakfast coffee or an evening barbecue. 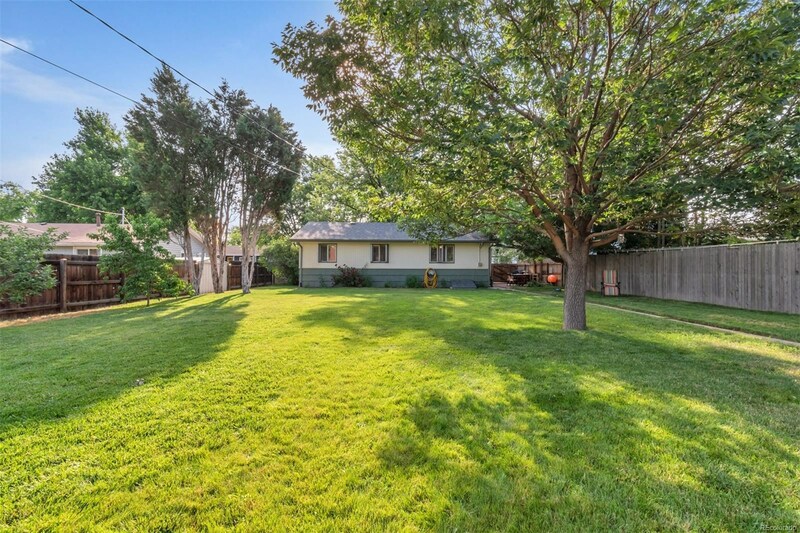 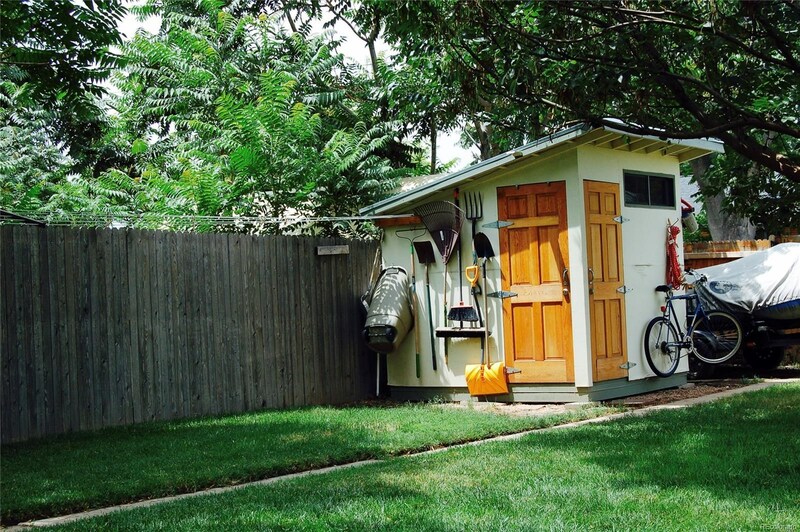 The back yard is large, it includes a vegetable garden, fruit trees and alley access. 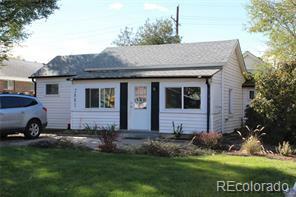 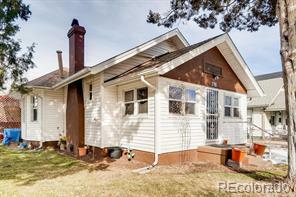 This home is move in ready, schedule your appointment today, this property won't last long.